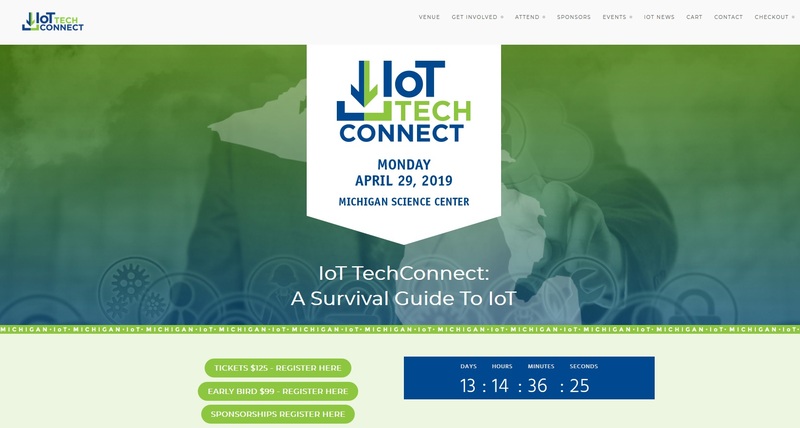 ROYAL OAK — Visits with several regular guests will make up three-quarters of the Monday, July 17 M2 TechCast. 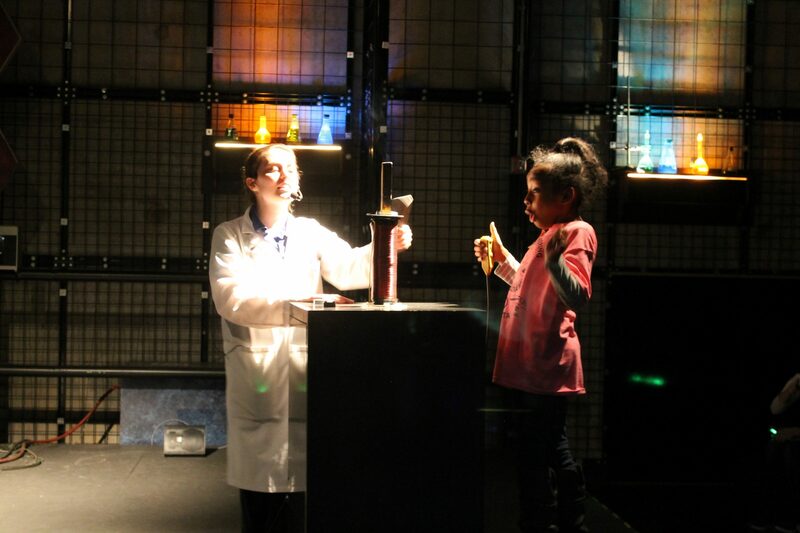 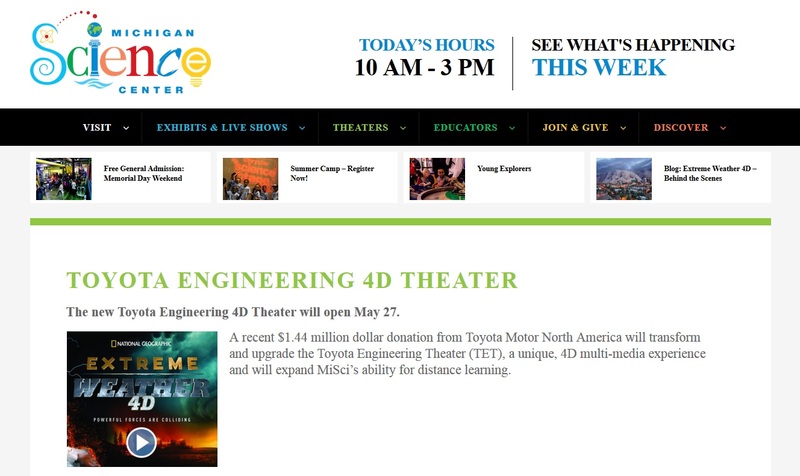 DETROIT — Toyota Motor North America and the Michigan Science Center have unveiled the new Toyota 4D Engineering Theater. 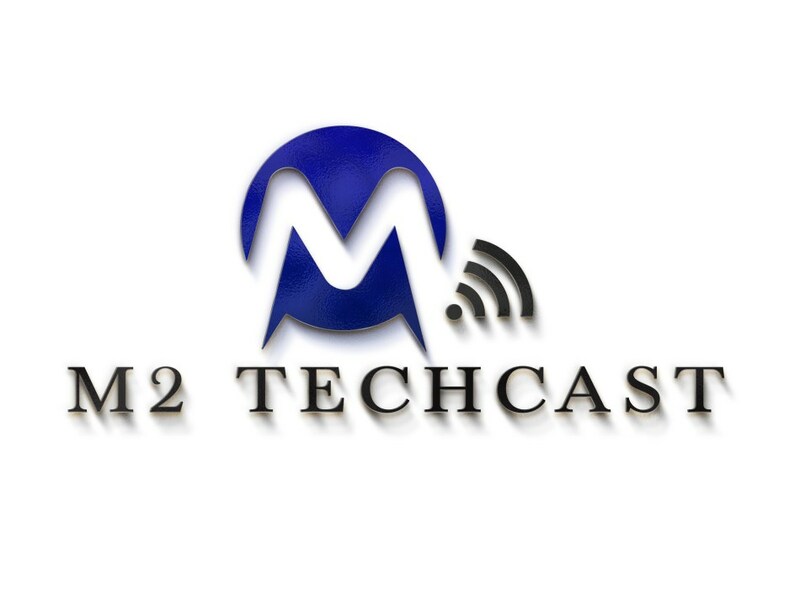 ROYAL OAK – The M2 TechCast show for Monday, March 6 is jam-packed with fascinating tech news.